Co., Ltd. The Chairman of HANA Kenchikusekkei Kouboh. 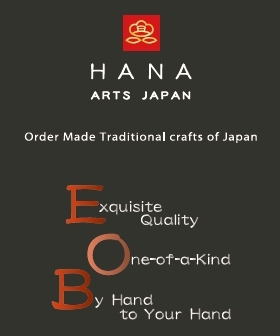 The executive director and chief designer of HANA ARTS JAPAN. U.S.A from 1999 to 2001.